Generating animosity among fans of the franchise, rumors have surfaced, as Pennywise's being present in this new sequence of MK and Rouse Rousey being the voice of Sonya. Both rumors are plausible, considering that IT belongs to Warner Bros. and has its launch confirmed for 2019, and that Ronda Rousey has already made clear in their social networks that will be present at the event.However, it is not possible to accurately state any rumors before MK DAY exposes its news. 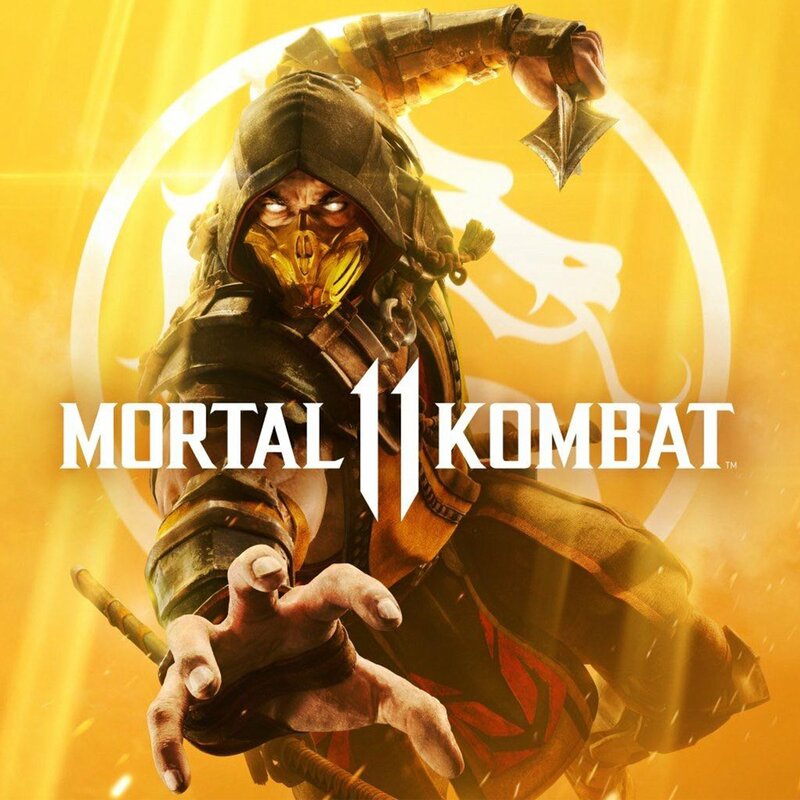 Mortal Kombat 11 will be available from April 23 for PC, Xbox One, PS4 and Nintendo Switch.